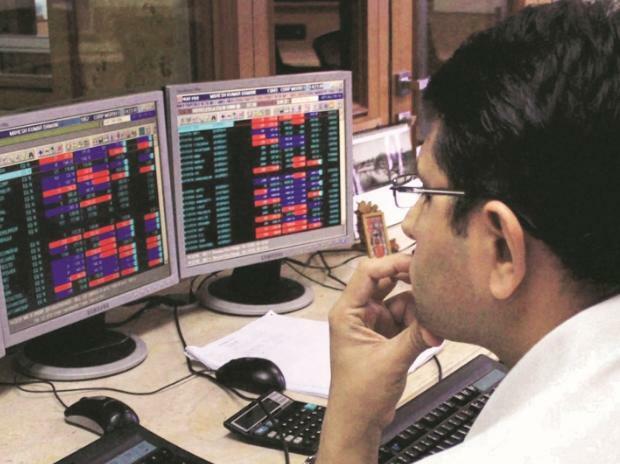 Developments around the US government shutdown, trend in crude oil prices and movement of the rupee will set the tone for the equity markets this week, say experts. Markets may also witness bouts of volatility ahead of the expiry of December series derivatives contracts, they added. The US government slipped into a partial shutdown Saturday following stalemate over President Donald Trump's demand for money to build a border wall. Meanwhile, reports said Trump has privately discussed the possibility of firing US Federal Reserve Chairman Jerome Powell over his decision to hike rates. The move, if carried out, is expected to roil the already nervous global markets and further dent investor sentiment. However, Indian equities may be propped up by the latest round of GST rate cuts and improving macroeconomic fundamentals, some analysts said. "Domestic macro outlook has turned positive in recent times with fall in oil prices and pick up in industrial production. Additionally, softening of CPI inflation has opened up scope for RBI to change its stance from 'Calibrated tightening' to 'neutral' will help in maintaining optimism in market," said Vinod Nair, head of research at Geojit Financial Services. In a Christmas bonanza to the common man, the GST Council on Saturday reduced tax rates on 23 goods and services, including movie tickets, TVs and power banks, and exempted frozen and preserved vegetables from the levy. With this, only 28 goods are left in the highest 28 per cent tax bracket. The rate rationalisation comes after Prime Minister Narendra Modi earlier in the week indicated that the 28 per cent slab of GST would only be restricted to select items, such as luxury and sin goods. Globally, participants would also be monitoring US-China trade relations. The drop in crude oil prices on increased US shale oil output will provide some cushion to net energy importers like India, experts said. Over the last week, the Sensex declined by 220.86 points to end at 35,742.07.